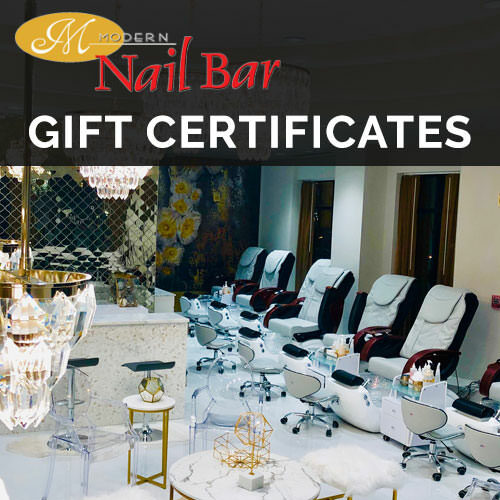 Here at Modern Nail Bar, mani’s and pedi’s are no longer a necessary mundane grooming routine, but rather enjoyable and fun. Our upbeat music, complimentary wine and bar-style manicure stations are perfect for group outings and special events such as birthday celebration and bridal party. Whether you’re looking for a minimalist manicure or creative designs for a special event, our team of technicians is well equipped to provide the look you want.